Have you started Christmas shopping yet? If you're thinking of shopping at koolaman designs for Christmas our advice is to get in now. To ensure you receive your Christmas koolaman designs in time, we ask that you place your orders by midnight 8th December in WA, QLD, NT, New Zealand and midnight 12th December in VIC, SA, NSW, TAS and ACT. This will give us enough time to create your koolaman personalised jewellery sterling silver and 9ct gold personalised pieces and pop them into the post. 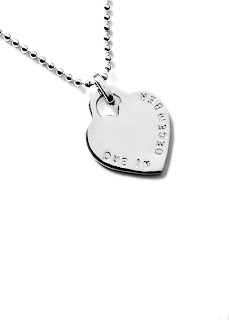 Orders placed after this date, may not reach their recipient in time for Christmas. Koolaman gift certificates can be purchased up until 3pm on Christmas Eve, we'll email you a copy for you to print off and pop in a card. Maybe there's a baby due near Christmas or in the New Year. 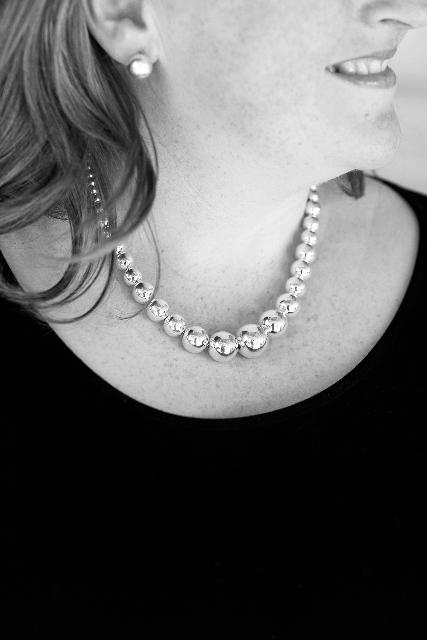 Order a gift certificate and the recipient can choose their own. hand-stamped sterling silver cuff bracelet personaslised as a special gift! 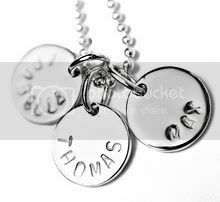 Sterling silver cufflinks personalised with names, dates or special words. 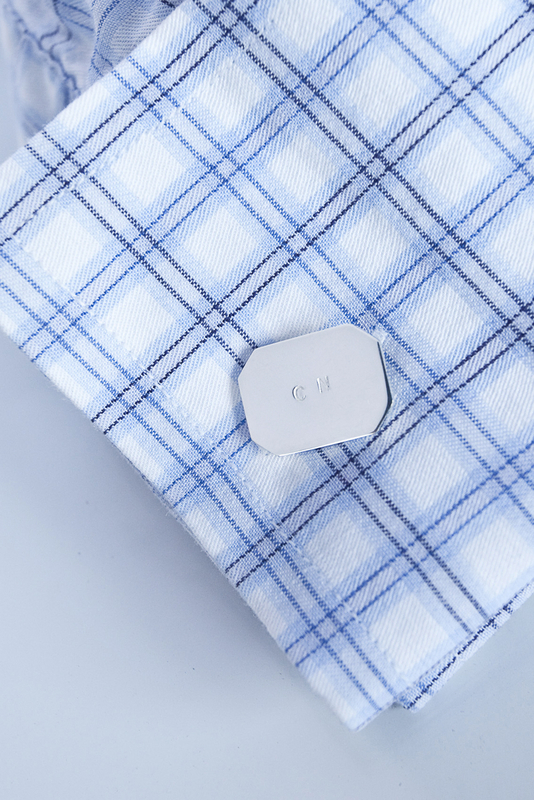 Cufflinks with initials stamped. koolaman designs is not just for parents! The Amelia necklace, one of many in our silver seeds range. 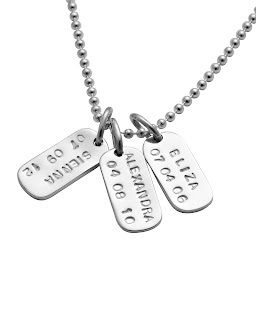 The petite Lulu sterling silver personalised dog tags are a great gift for boys or for the Mums in your life. 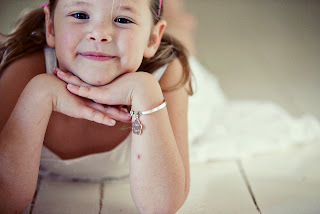 The Charlie cuff with the Violet pendant. 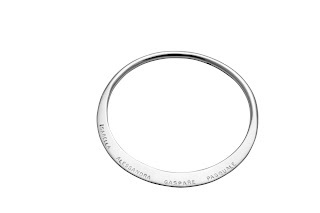 A gorgeous hand stamped sterling silver bangle for girls. 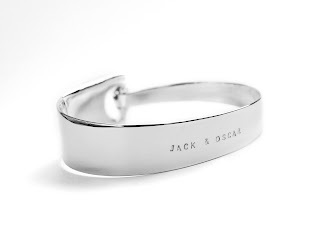 Liesel bangle, one of our all time favourites, perfect for lots of names or special words. 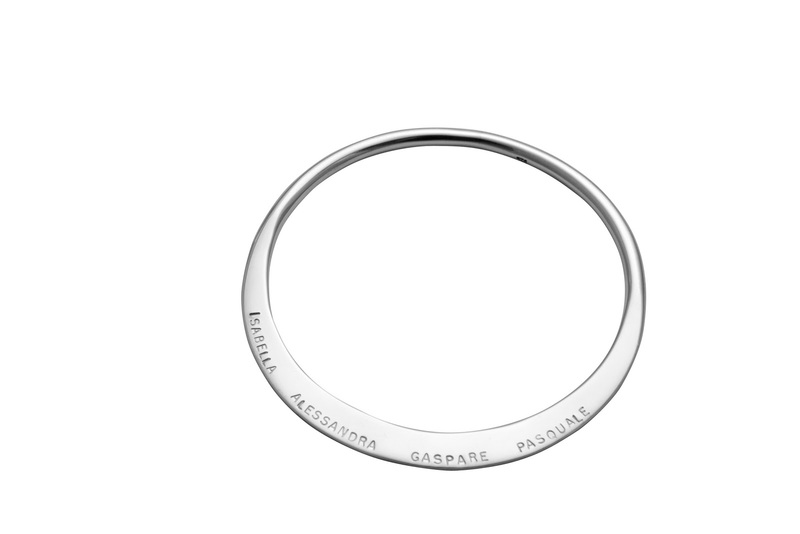 This personalised sterling silver bangle is available in four sizes, childrens, petite, standard and large. Perfect for growing families and especially for Grandma's and Nanna's. 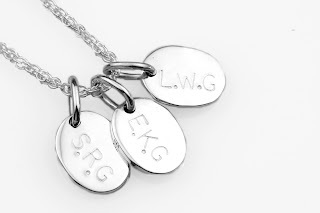 Pop the initials on each koolaman silver pendant. We're giving a set of William cufflinks to the first person randomly selected and an Amelia bracelet to the second random winner this Christmas! 1. Make sure you're following our koolaman blog! 2. Pop over and 'Like' our koolaman page on facebook. 3. Visit the koolaman online store and then leave a comment below with the name of your favourite koolaman piece and who you would give it to for Christmas. The giveaway finishes at midnight 12th December. 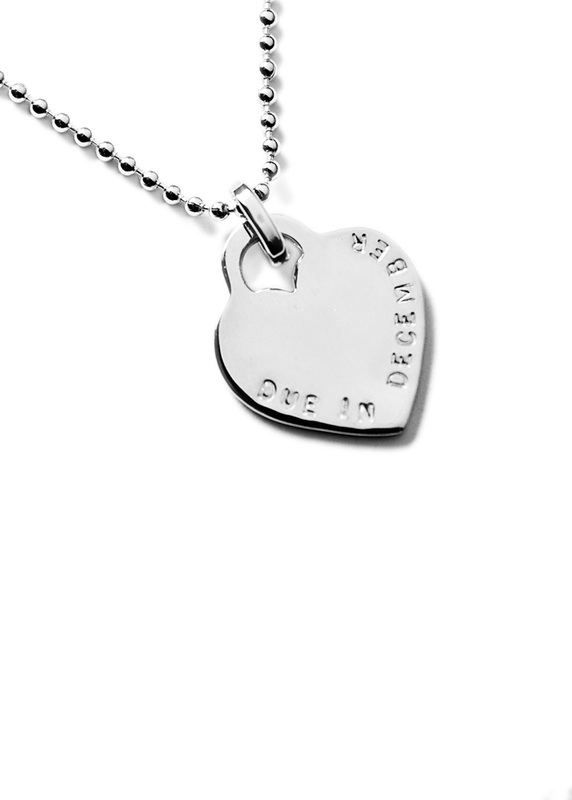 Winner drawn at random and announced on our blog on Wednesday 14th December. Prize not transferable or redeemable for cash.